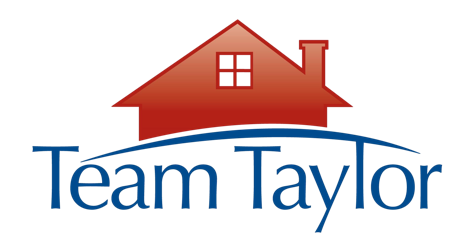 1443 Pavillon Dr, Hooverin 35226 | MLS # 844071 | Call Team Taylor, 205.283.1602! Amazing Location and View from this wonderful family home in Chapel Creek Estates! Gorgeous Entry Way w/ Custom Wrought-Iron Staircase. Very spacious 4 bedroom, 4.5 Bath home with Beautiful Hardwood Floors throughout the main level. Upgrades include Crown Molding and Plantations Shutters. Features two Master Bedrooms on the Main Level, Open Concept Kitchen w/ Granite Counter-tops, over-sized center island/breakfast bar, stainless steel appliances, built-in desk and wine rack. Living Room and Family Room w/ Fireplace, Formal Dining Room, Upstairs includes Large Loft, 2 Bedrooms PLUS Jack n Jill Bathroom, Finished Basement features 2nd Kitchen, Large Great Room and Full Bath. Backs up to Chapel Creek where you will find a paver patio and fire-pit area overlooking the creek and Mountainous view.